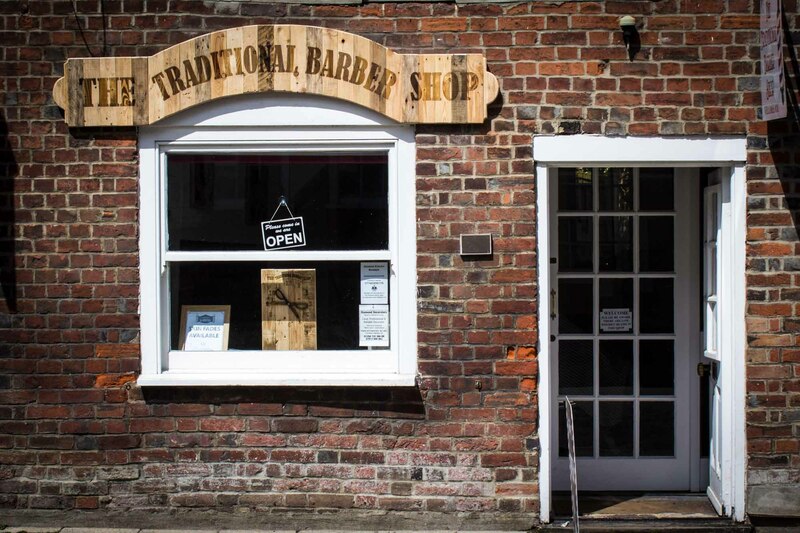 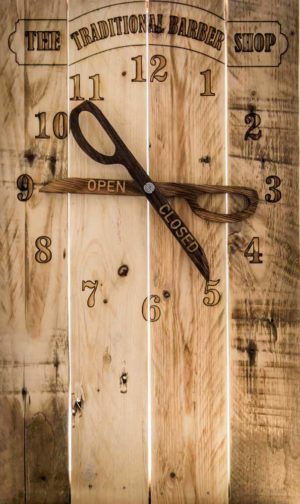 The Traditional Barber Shop - simply the best cuts in Blandford Forum! 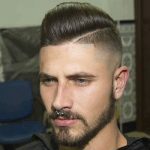 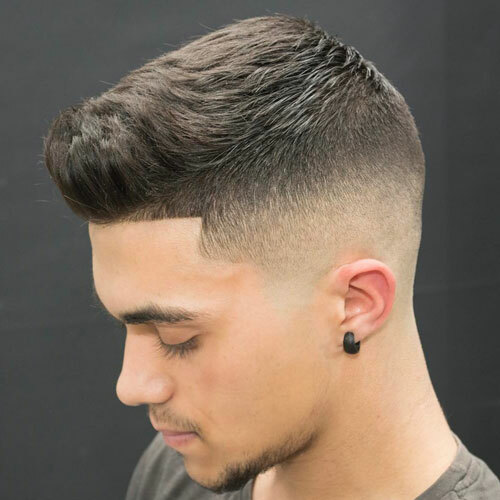 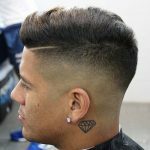 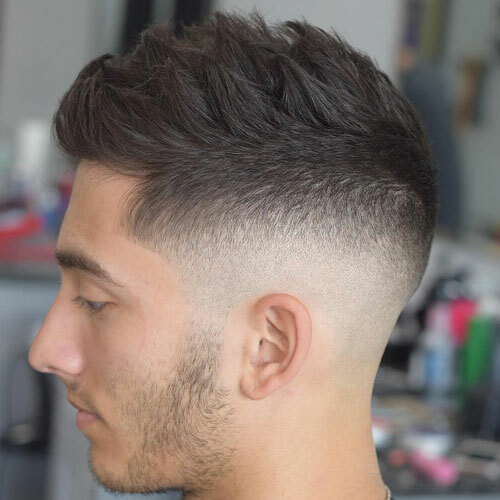 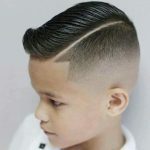 Skin fade haircuts have been a popular addition to men’s haircuts for years and the trend will not go away any time soon. Skin fades look hot with modern, trendy and classic men’s hairstyles. 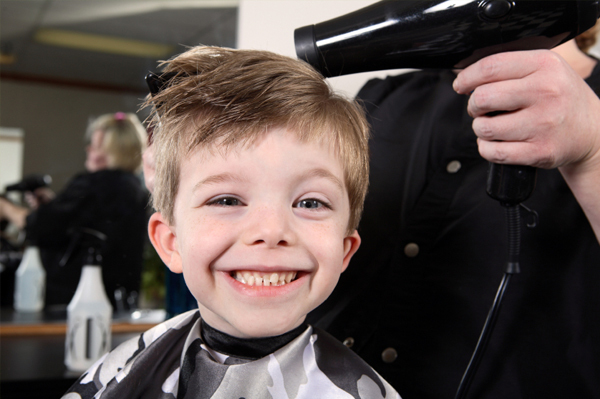 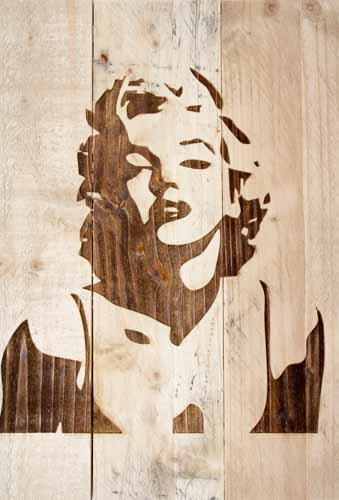 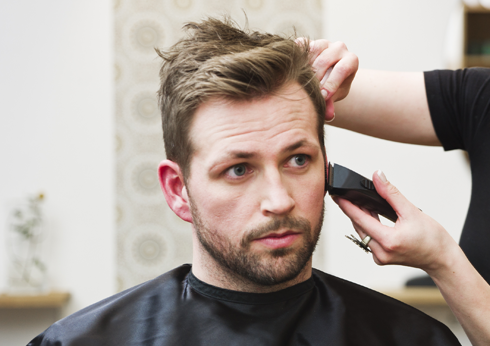 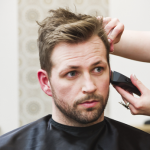 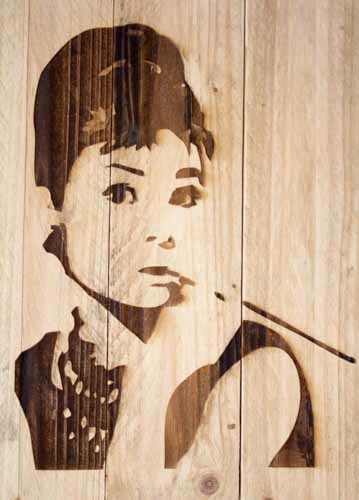 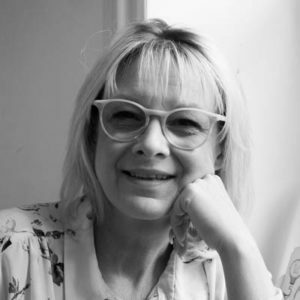 They can also start low, medium or high, depending on the cut, style and desired look. 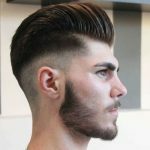 Mix and match to create your own unique combination. 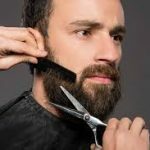 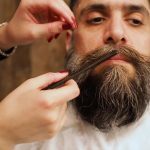 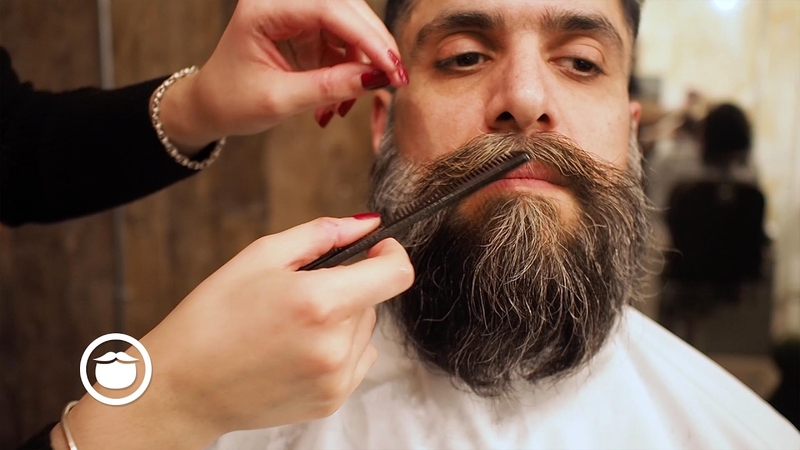 Keep on top of your beard and have one of our barbers freshen you up with a Beard shape up using scissors and mini clippers. 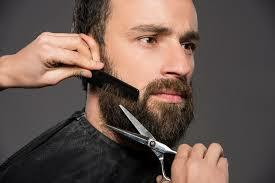 We will finish with a hot towel and a luxury beard oil which will leave your beard soft and scented. 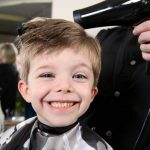 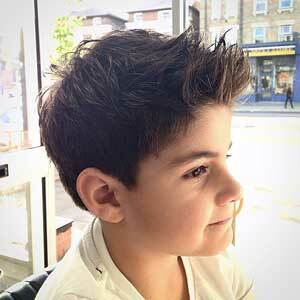 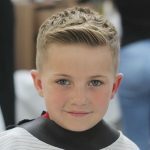 Saturday mornings are always busy with father and son cuts, who wants to be the trendier with as many options for you both.